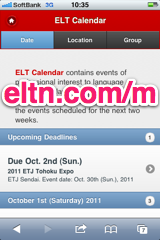 ELT Calendar Kobe City, Hyogo Prefecture, for language teachers in Kobe City. Events of professional interest to language teachers in Kobe City. There are no upcoming events scheduled for Kobe City. You could try the Hyogo Prefecture Calendar, or use our advanced search page. Here are some of the past events in Kobe City. First line of description: Join Kobe JALT on Saturday, April 20th as we welcome our first speaker of the 2019-2020 academic year, Dr.
First line of description: ETJ Hyogo is inviting English teachers and aspiring English teachers in Hyogo to join us in an event this November! Come and join our community to share and learn different ideas and strategies in teaching English in Japan. First line of description: Lecture by Soma Koji (Kobe Peace Research Institute), a symposium by the African diplomats, and poster sessions (see the PGL 2018 Facebook page). First line of description: The Independent Learning Association Conference 2018 will be held at Konan Women's University September 5th-8th, 2018. First line of description: We will visit three self-access centers in the Kobe area. 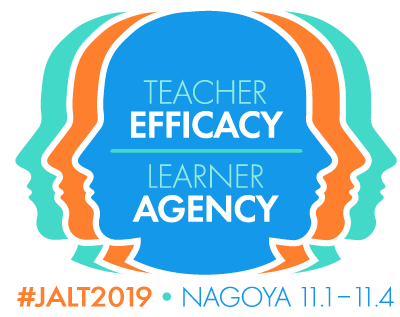 First line of description: ETJ is a free association for English teachers in Japan that encourages the exchange of information and teaching ideas and supports the professional development of teachers. 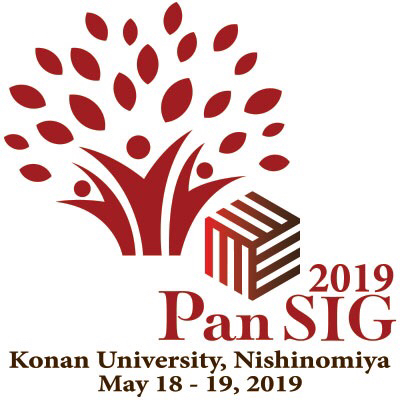 First line of description: Peace as a Global Language is an interdisciplinary, international gathering on the scenic campus of Kobe Gakuin University that overlooks the Kobe waterfront. First line of description: A Short Introduction to Iranian History, Culture, and Education This talk will take you on a journey to the real Iran. First line of description: The aim of the conference is to bring together practitioners, administrators, and students involved in the field of self-access learning across Japan to share our innovative practices, to learn from each other, and to inspire each other to expand this field in Japanese institutions. 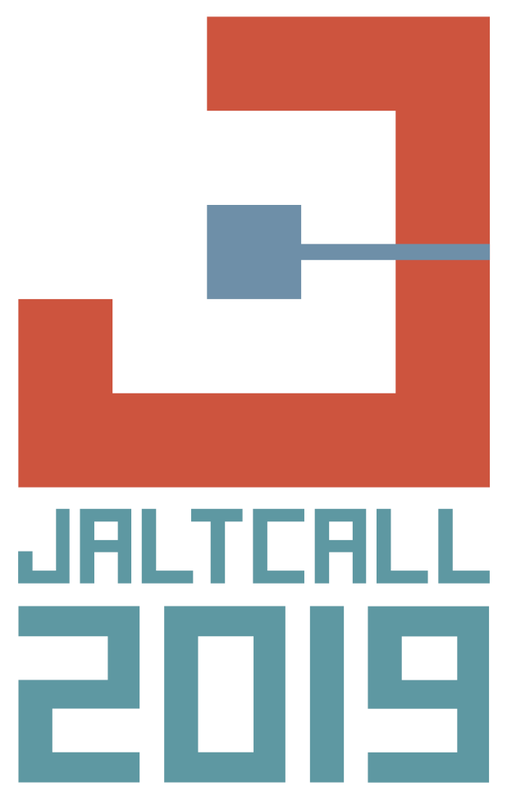 First line of description: Kobe JALT is pleased to welcome Randall Bollig, Catriona Chalmers Takeuchi and Ann Mayeda who will talk to us about their teacher training and extensive reading programs in elementary schools in Nepal as part of the ongoing Nepal Family and Friends Project. First line of description: Please join Kobe JALT for our annual Raising Bilingual Children BBQ. First line of description: The Presentation is followed by a BBQ.